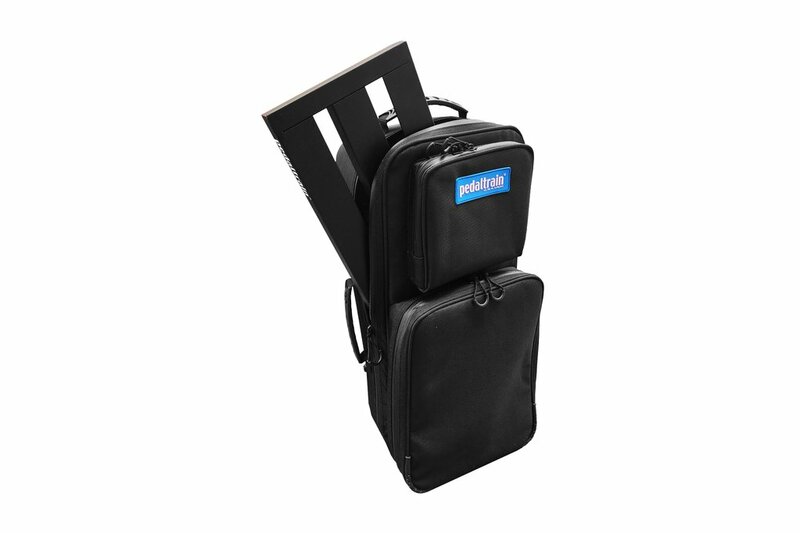 This case accommodates several board sizes (Metro 16, Metro 20, PT-Mini). 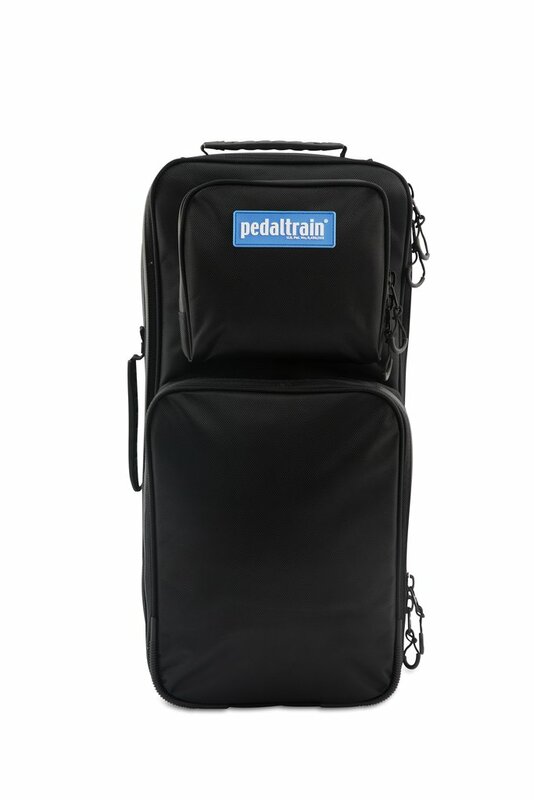 Smaller Pedaltrain sizes in this group (Metro 16, PT-Mini) will have extra room for storage of cables, accessories, etc. In either case, your Pedaltrain will be secure and protected.